Something had to give at Craven Cottage last weekend. 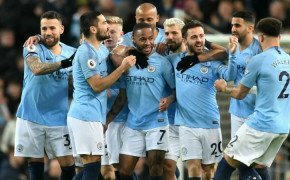 The league’s worst defence met its second-worst attack – and it was the latter who came out on top in that particular battle. Southampton breached Fulham’s leaky backline on two occasions in west London; the only problem was that they conceded three goals themselves and ended the weekend in the relegation zone after their seventh defeat of the season. 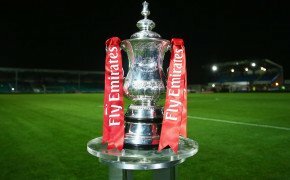 Southampton used to be the model club for promoted sides to follow, but that reputation has long since left them. They returned to the Premier League under Nigel Adkins in 2012, and although their sacking of the former Scunthorpe boss midway through their return campaign appeared harsh at the time, replacement Mauricio Pochettino took Saints to a new level. Indeed, Southampton played some thrilling football as they finished eighth in 2013/14, with Pochettino getting the best out of a core of English players including Adam Lallana, Rickie Lambert, Luke Shaw, Nathaniel Clyne and Jay Rodriguez. That homegrown core was supplemented by some smart signings from abroad, with Dejan Lovren and Victor Wanyama both proving their worth. Southampton’s recruitment remained excellent in the years that followed, with Virgil van Dijk and Sadio Mane – as well as Lovren, Wanyama, Lallana, Clyne and Morgan Schneiderlin – among those who were signed and then later sold on for a profit. Saints always had a clear plan in place, including with the appointment of managers: Ronald Koeman was a fine replacement for Pochettino, guiding the south coast outfit to seventh in 2014/15 and sixth the following season. Southampton may have finished eighth and reached the League Cup final under Claude Puel in 2015/16, but there were clear signs of regression that campaign. The downward trend continued last term as Saints narrowly avoided the drop, with Mark Hughes just about dragging them clear of danger thanks to two triumphs in their final four matches after he had replaced Mauricio Pellegrino in March. Now, though, Southampton once again find themselves in trouble. They have won just once this season – a 2-0 defeat of Crystal Palace – while only four of their last 38 top-flight outings have been victories. Hughes is clearly under pressure, particularly as vice-chairman Les Reed was recently dismissed by a hierarchy who are well aware of the club’s issues. “There's always questions, there's always noise," the Welshman said after the loss to Fulham. "There's always an opportunity for people to question your position or your work. "It doesn't faze me. I've gone through these periods before. You just get on with it and get on with your job to the best of your ability. The guys are working hard, there's pressure to win, pressure to get results, pressure to perform. You've got to shrug that off and get on with it. We've got the opportunity to turn it around." 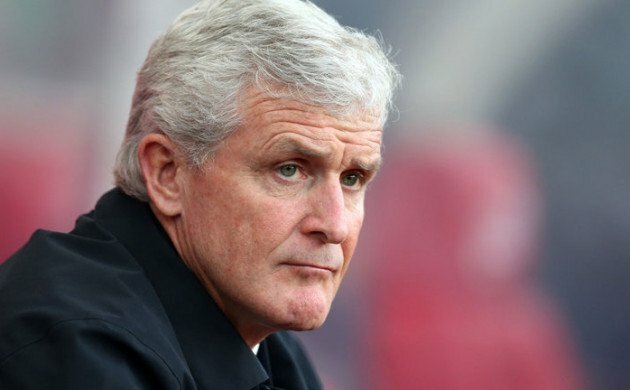 A positive result against Manchester United this weekend is a must if Hughes is to keep his job at St Mary’s.